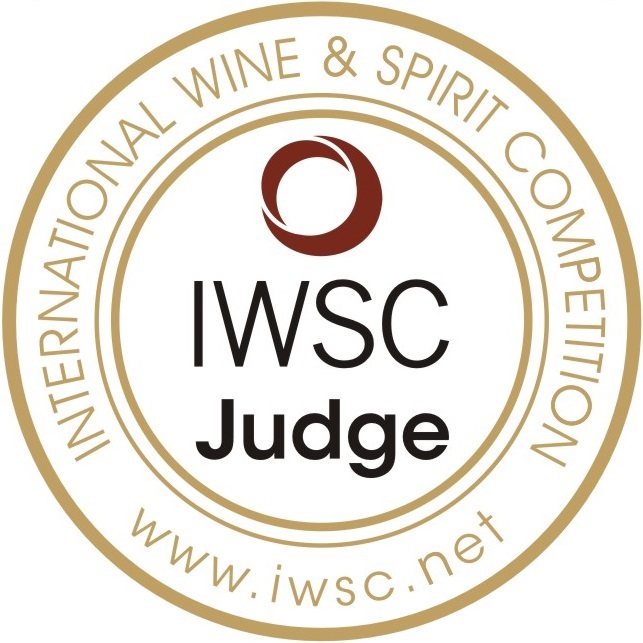 I have signed up and started online with my Master of Champagne course through the French Wine Society and am anxiously awaiting my textbook and course material. Let’s just say I am beyond excited! On to the wine of the week which is Marisco Vineyards ‘The Ned’ Pinot Noir 2013. This racy Pinot Noir hails from Marlborough, New Zealand. Brent Marris, owner and winemaker, is Marlborough’s first born and raised winemaker from the Marlborough area. ‘The Ned’ vineyard is 268 hectares and was named after the summit peak where Marris used to hike as a young man. In the glass, this Pinot Noir is a bright ruby red colour with aromas of red and black cherry, earthy underbrush, ripe raspberries and a whiff of spicy leather. I loved the smell of this wine. On the palate, it is juicy with medium plus acidity and medium satin-like tannins. It is 14% abv. with good body and length. The flavour profile is full of red berry fruit, zingy cranberry as well as a beautiful balance of leather, white pepper and spice which makes for a vibrant and very enjoyable Pinot Noir. Thank you! 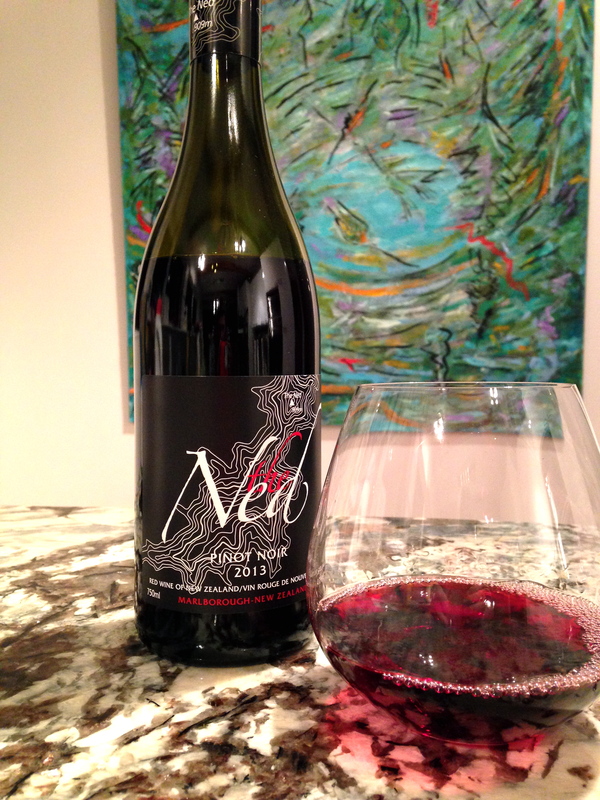 Marisco’s ‘The Ned’ will NOT hurt your wallet, either, which is hard to say for a good Pinot Noir. It retails for $20.99 and is a delightful wine. I paired it with steelhead trout and it was perfect. Another GGG ‘Hell Yes’ – looks like i am on a roll! I should also say that Marisco’s ‘The Ned’ Sauvignon Blanc is excellent value and a great alternative if you have been drinking the same New Zealand Sauvignon Blanc for years…you will not be disappointed and may just discover a new favourite winemaker…I know I have.